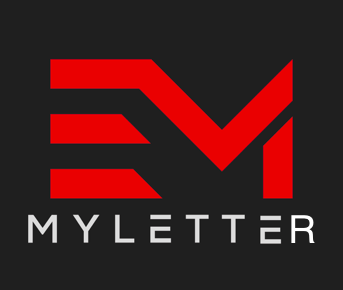 Each week, Ed puts out an emailed newsletter with a new theme. Building self-confidence, time management, dealing with failure, having a mindset for growth and important habits to break are just a few of the recent topics. Filled with tips to keep you motivated, activities to try for self-improvement and articles to broaden your perspective this is a MUST for those wanting to reach the top in every area of their life. 1. Hustlers understand the importance of networking. 2. Hustlers are laser-focused 24/7. 3. Hustlers genuinely care about helping other people. Kevin Wendelburg, Owner of Relax on the Beach, Inc.
4. Hustlers dream ridiculously big. 5. Hustlers aren’t afraid to take a risk. 6. Hustlers fail hard and often. Nobody gave me a handout, no big favors....and I’m grateful it never was given to me! 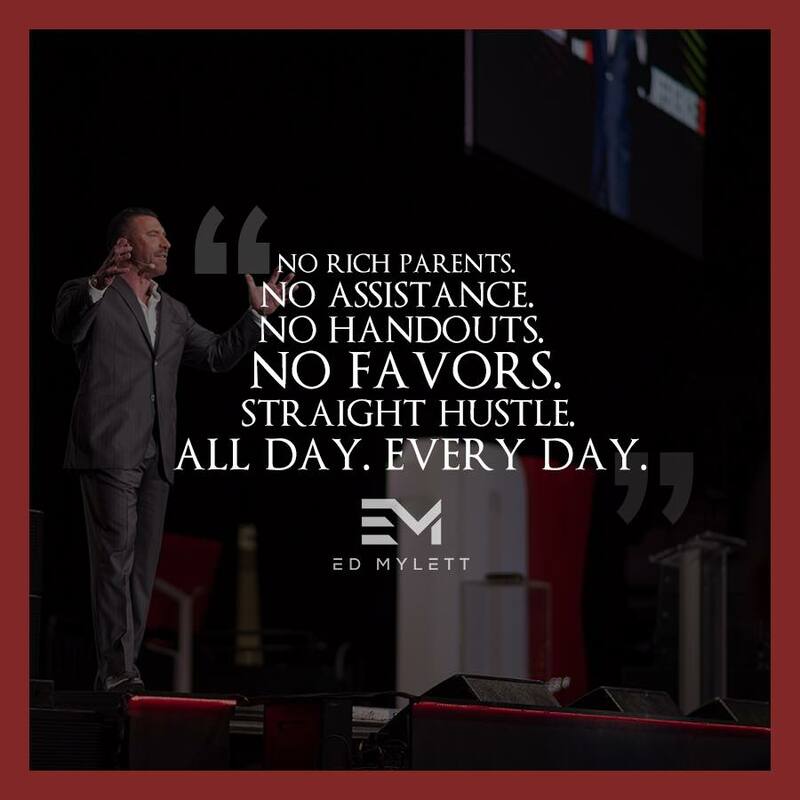 WINNING IS 1000% BETTER when you EARN through HUSTLE! Do something. Move. Act. React. But don't sit still, thinking the inspiration will come. If your goal is to write a book, start writing. If it's to get fit, start working out. Although inspiration does occasionally fall from the sky and into our heads, Turak notes, "Inspiration that doesn't result from action quickly fades, and that is why inspirational speeches and seminars are so often belittled as a waste of money." Most of us have become accustomed to getting what we want when we want it. When I was in graduate school and needed to write a paper, I had to go to the library—actually get up, get out, and drive to that physical location—search for relevant articles and research, make copies of what I needed, and write my paper. Today, within seconds, I can find hundreds of articles on point without ever leaving my chair. Turak says this cultural expectation of immediate gratification is, in part, what leads us to set goals that are too high, and therefore doomed to fail. Instead, he says, we need to take small steps toward an ultimate goal. He remembers that he used to be habitually late, until his mentor, Lou Mobley, the founder of the IBM Executive School, suggested that he commit to being on time for one appointment each day. Little by little, his timeliness inspired him to be on time more often. He's now been habitually early for over 30 years. It's much easier to get and stay inspired when you're working with others who have similar goals, or at least someone who is motivated to keep you on the right track. Working with others can also help you enjoy the experience more. It's hard for most people to stay motivated for long periods of time all on their own. If you can, that's great. But why not increase your odds of long-term success by hooking up with someone who is working toward a similar goal and who can reignite the fire when your flame starts to die down? 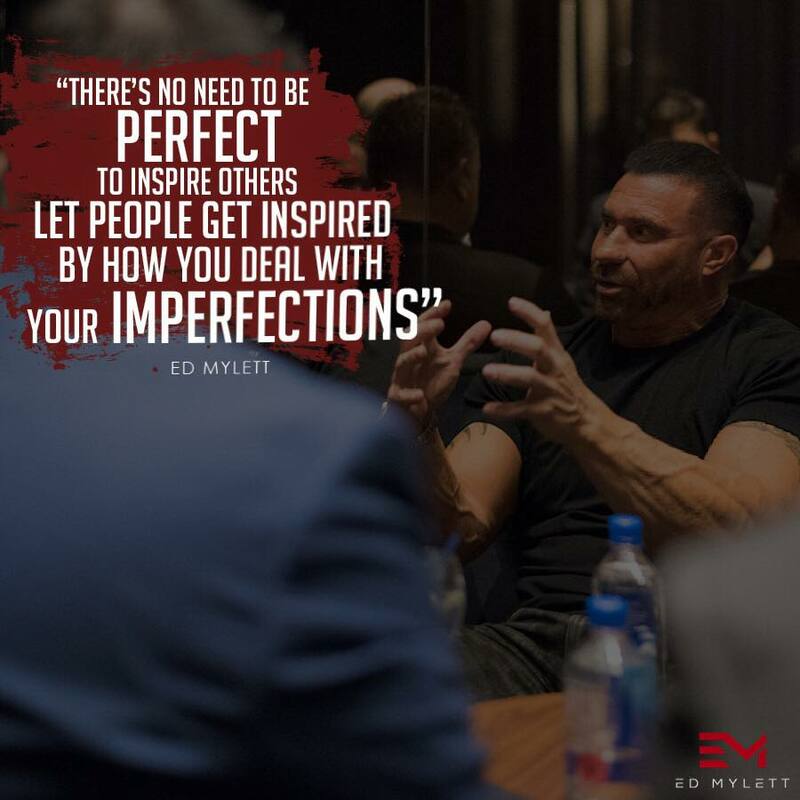 People are more inspired by how you DEAL with your own imperfections and win anyway! In fact the contrast between your imperfections and the fact that you try anyway is the gap where so much power lies. The most inspiring sports moments are seeing somebody with an injury or a deficiency win… nothing is more inspiring in life than seeing an imperfect person still give it their best and WIN. Here’s the good news ! Every single human being has imperfections and is screwed up in one way or the another. Everyone is dealing with their own form of some insecurity or fear or imperfection... they are all too aware of....INCLUDING ME . When you stop trying to be perfect, when you stop seeking other people’s approval and you discover your imperfections are what make you beautiful, make you inspiring, and were actually given to you was a blessing and a gift, is when your true power will be unleashed and you’ll inspire others in the way you can’t even imagine! 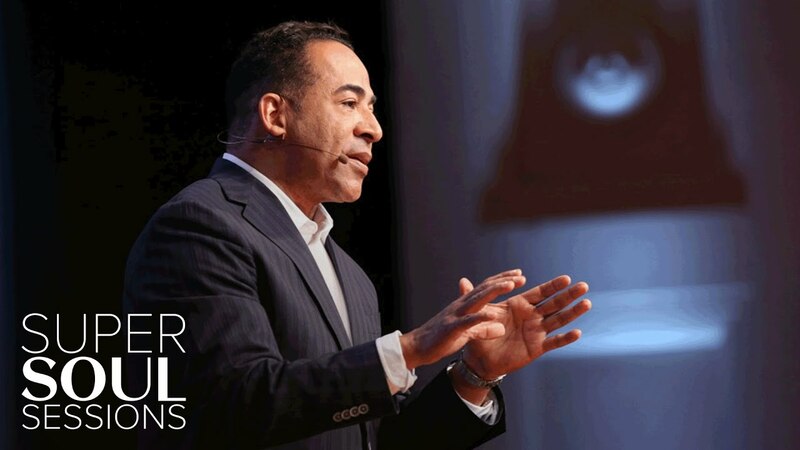 This week, Ed sits down with acclaimed author, speaker, and life coach Tim Storey. Tim is well known for inspiring and motivating people of all walks of life, from entertainment to executives, celebrities and athletes, to adults and children in the most deprived neighborhoods in the country. Tim has helped millions of people across 75 countries reconnect to their true path, so that they can get back on track and fulfill their ultimate purpose. Tune in today to hear Tim teach you how to make YOUR comeback! Charles Darwin once said, “A man who dares to waste one hour of time has not discovered the value of life.” Some people, and entrepreneurs in particular, take that to heart. They strive to make the most out of each and every minute with focus and purpose. But, not everyone works that way. Some people get completely freaked out over time. As a result, they procrastinate and start stressing themselves out. If you fall into that latter group, use these 12 time management tips. Once you do, you’ll become more productive and will no longer get rattled by time. Only engage in activities that support both your short-term and long-term business goals. Guard your time like a hawk and stop giving it away to things that don’t matter. Your days should only include activities or tasks that will either generate income or grow your business. For example, attending networking events can be beneficial. But, if you’re not adding prospective clients, collecting quality leads, interacting with other businesses or discovering new vendors or service providers, then you may want to cut back on attending these events. 2. Make and use lists. Your daily schedule: Create a calendar for your entire year so that you have, and stick to, a daily routine. To-do lists: This doesn’t have to be overly complex. This is your basic “things-to-do” list revolved around your three or four most important and urgent tasks. People-to-contact list: These are the people who have to email or call. To make this more efficient, prioritize this list alphabetically. Conference planner: This list contain notes or reminders on what you need to discuss with prospects, leads or team during meetings or conversations. These lists work for me. You may chose to add or subtract to this list depending on your specific needs. The idea is that you have a regimented, regularly used list-making system so that you’re making the most out of your time. 3. Follow the 80/20 rule. This concept, which is also known as the Pareto Principle, originated with Italian economist Vilfredo Pareto. The idea, as related to time management, is that 80 percent of your results come from only 20 percent of your actions. For example, you review your to-do-list. It has 10 items on it that need to be crossed-off. Using the 80/20 rule, you would tackle your first two items because those activities are giving your the most bang for your buck. Not only does the Pareto Principle help your prioritize your time against your most important goals, it’s incredibly simple to apply. Just identify and focus on the few goals or activities that are most critical to your development or success. You’ll notice over time that you’ll eliminate most items off your list, while increasing your production. If you have two important tasks to tackle, “start with the biggest, hardest, and most important task first. Get into the habit of completing your major task in the morning while you have the most energy and focus. Keep practicing this technique until you’ve perfected it. Early in my career I took every project from my clients then I could handle. Eventually, my work suffered and I got burned out. I just didn’t have enough time to properly manage all of these projects. The reason I took on such a workload was that I didn’t want to say “no” to my clients. I believe that they would get ticked-off and hire someone else. Over time, however, I realized that sometimes you have to just say “no.” Instead of spreading yourself too thin, you should only take on commitments that you know you have time for and that you truly care about. If you’re honest and upfront about this, your clients, colleagues, friends and family should understand and be willing to work with you. Here’s an experiment. Track the number of interruptions you must overcome throughout the day. How many times does a colleague or family member burst into your office? How often do you stop working and check your phone or computer whenever you get an email or social media notification? Risers have found that work interruptions cost the average person six hours a day! On top of that, it takes an average of 23-minutes to get back where we left-off. This will take some discipline but it’s imperative that you eliminate these distractions. Start by closing your door while eating your “frog.” Turn-off pesky notifications on your phone and set aside specific times during the day for responding to emails and phone calls. The events that have happened at any time in your life, do not define you! Past setbacks, or even tragedies do not define your present for your future! Also, you can’t live off your past victories and achievements either! They also do not define you! In order to change your destiny and in order to meet the person you were born to be, you need to understand that what defines you is what you Do, what you CREATE and what you GIVE today! YOU are the lead character in the STORY of your life !You and your god are the authors of the book of your life and of the script of your life! At any point you can decide to turn the page and write a brand new chapter! Become a brand new character! A brand new leading women or leading man! What’s your story gonna say? Have your best chapters already been written? Is some event from the early chapters, going to define the entire rest of the book of your life?! No!!! Don’t let the good or the bad chapters of your past ,define the future! It’s Time to truly Write the best chapters of your life story! 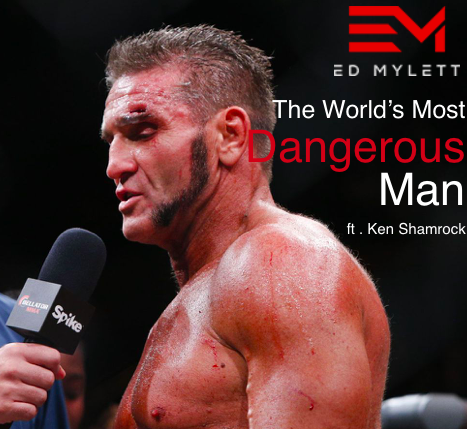 Ken Shamrock, known as the “World’s Most Dangerous Man", joins me for a hard-hitting interview this week on #MaxOut with Ed Mylett! Shamrock is a universally recognized MMA fighter and an inductee into the UFC Hall of Fame. He’s a four time UFC Heavy Champion, WWF Tag Team Champion, and the founder of the Lion’s Den, a renowned fighting school where some of the world’s best fighters have trained. Get ready to hear the story behind this champion’s journey from father-less in a poor neighborhood in Georgia, to victorious many times over on the top fighting stages in the world! Let's MaxOut this life together. Stay connected through out the day for motivation to never give up and keep pushing to that next level. Copyright, 2017, EdMylett.com, All rights reserved.